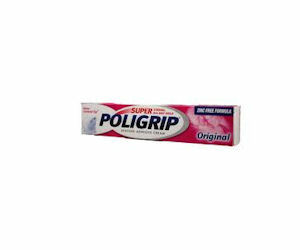 Grab your free sample of Poligrip Strong Hold. Please complete the form on the following page to send away for your Free Samples! There will be more freebies listed on this page also, be sure to get those too!